From Ghana’s Success “Brave Warrior” Tetteh, the challenger for the African Boxing Union (ABU) lightweight title, to the trio of young boxers making their professional debuts at the event, the exchanges between them and their opponents had been infernal. 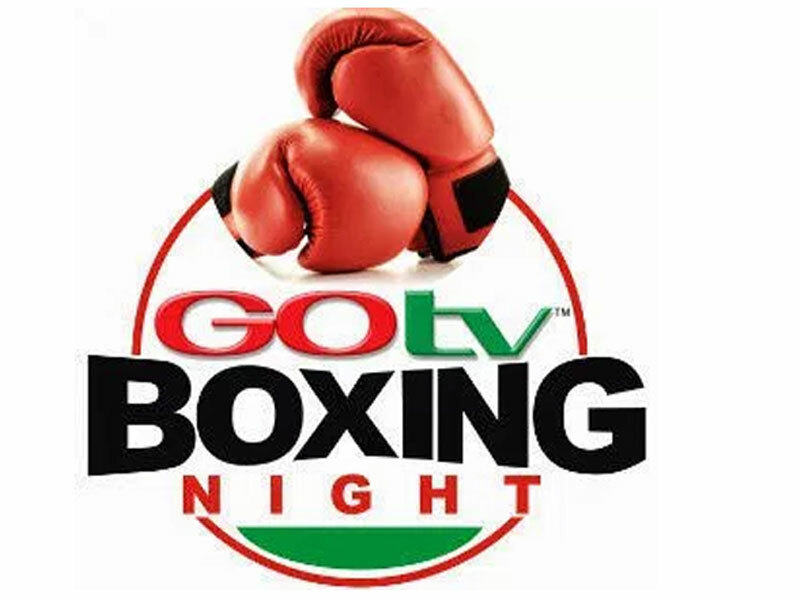 Tetteh, who, last week said he is the man to end the unbeaten run of his opponent and incumbent champion, Nigeria’s Oto “Joe Boy” Joseph had restated his vow, adding that Joe Boy will not last the distance. The champion had been anything, but reticent, saying that Tetteh will know what will hit him, but would be unable to do anything about it.